“Jealousy” plays at 7 p.m. Wednesday at the Madison Museum of Contemporary Art, 227 State St. Not rated, 1:16, three stars out of four. Tickets are FREE for museum members, $7 for all others. 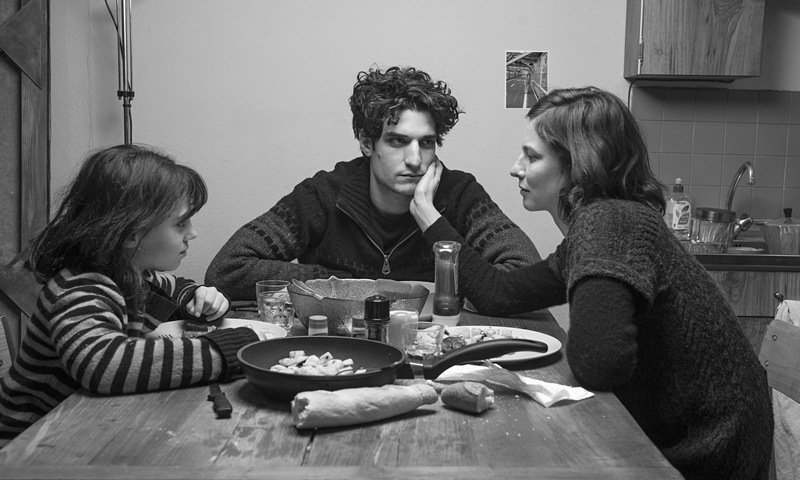 Philippe Garrel’s “Jealousy” shows the moments between the moments in a relationship. People break up, people cheat on each other, people go to bed alone, but we rarely see those moments as they happen. Instead, we see the offhand moments, the build-up and the aftermath, and piece together the rest. Perhaps the closest we come to catching a “moment” is in the opening scene, when Louis (Louis Garrel) coldly announces, without explanation, that he’s leaving his wife Clothilde (Rebecca Convenant). But we see this through a keyhole, through the eyes of their young daughter Charlotte (Olga Milshtein). She doesn’t see much, and understands less. Next we see Louis with his girlfriend, Claudia (Anna Mouglalis), the woman he left his wife for. They seem like any other couple on the street – if he feels guilt or regret, he doesn’t show it. This is the central pivot point of several relationships in the film, as Claudia, who seemed almost dangerously needy for Louis at the beginning of the film, grows more assured and in control once she has him, needing him less. The power shift between them is key. It’s all very French, both are tempted by other people in their lives, and succumb to varying degrees. Louis insists on absolute fidelity, even though his protestations are belied by his actions. Claudia, meanwhile, sees value in having other relationships, as long as such dalliances don’t affect theirs. Louis needs the fiction that their relationship is exclusive, Claudia does not. It’s not for nothing that both are actors – Garrel sees relationships as acts of performance so completely that they even convince the performers. 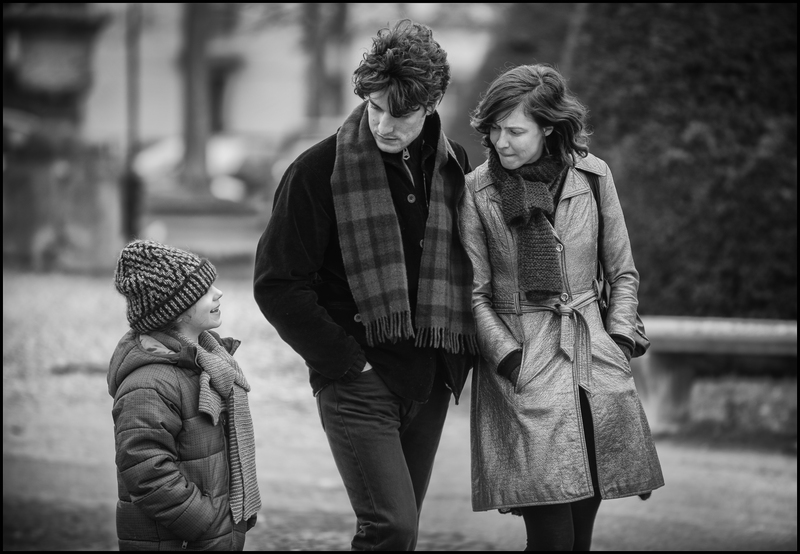 Garrel shoots this all in gorgeous widescreen black-and-white reminiscent of Godard and Truffaut – fitting, as Garrel has been making movies nearly as long. The floppy-haired, wounded Louis and the cool, high-cheekboned Claudia even look like they could have been the heroes of a Godard film. “Jealousy”shares the French New Wave’s appreciation for ambiguity; the film is brief, only about an hour and 15 minutes or so, but these seemingly offhand scenes are packed with psychological depth. In the end, Louis’ illusions and self-denial undo him, but everyday life goes mercilessly on. The most important character in the film ends up being not any of the adults, but Charlotte, who cheerfully adjusts to the idea of a stepmother in his life. She even doesn’t bat an eye at her father flirting with yet another woman in front of her. She has learned the lessons her elders have taught her, perhaps too well.